Christmas pillowcase with Christmas-tree motif. 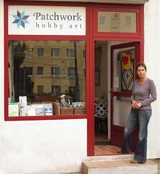 Patchwork technique used. 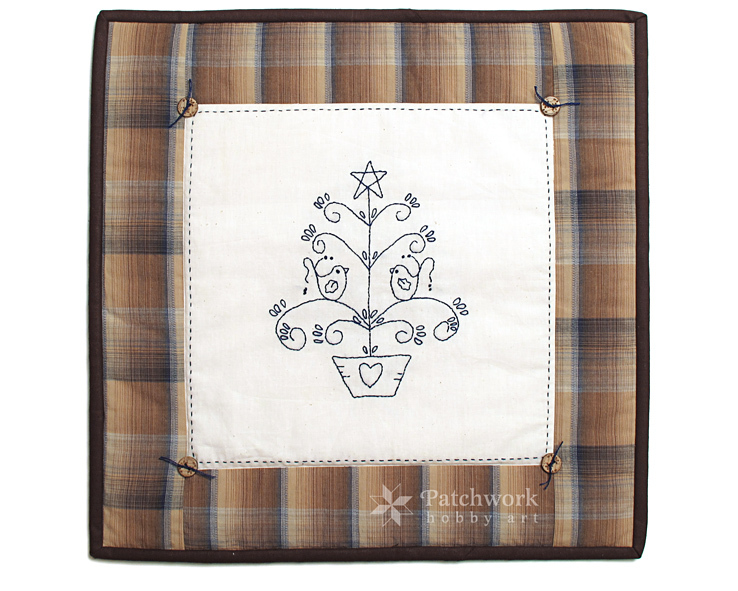 Christmas-tree motif is hand-made embroidery onto a unbleached cotton canvas. 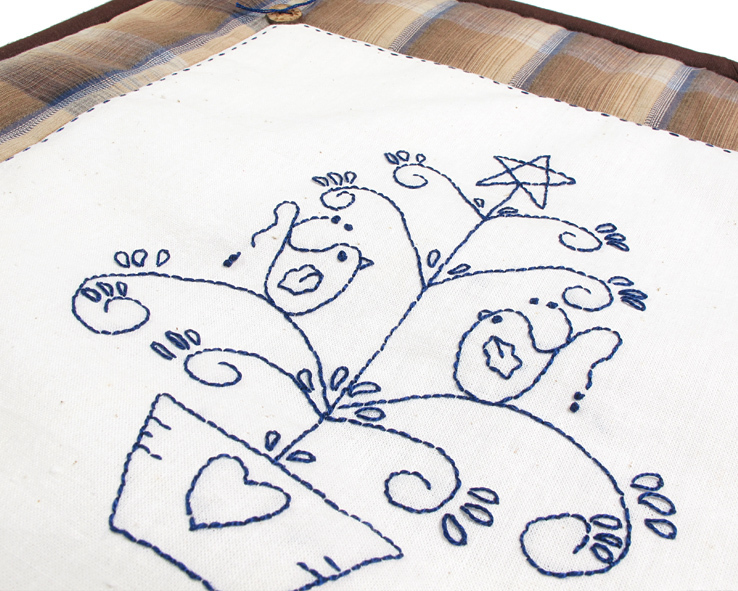 Decorative buttons made of natural material complement hand embroidery, adding rustic style. Machine quilted pillowcase, zipper closing on the back side. 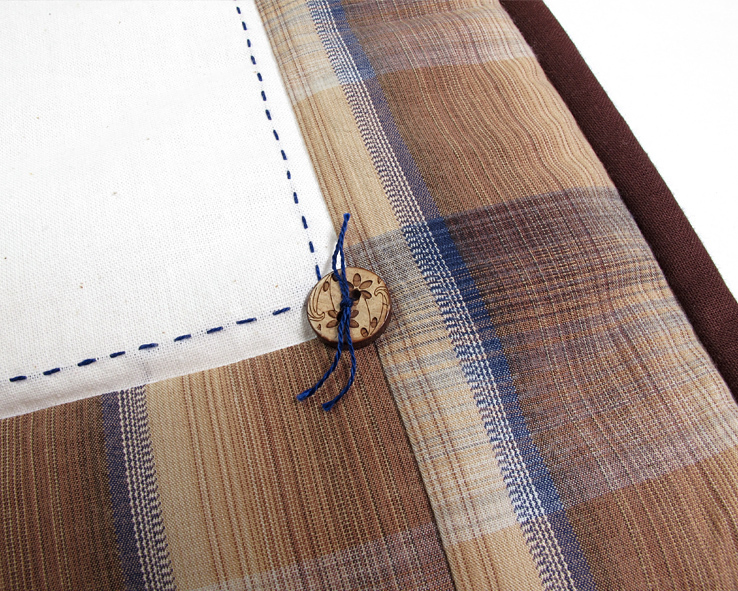 Pillowcase is sold separately, but we also have the inner pillow in stock for you.